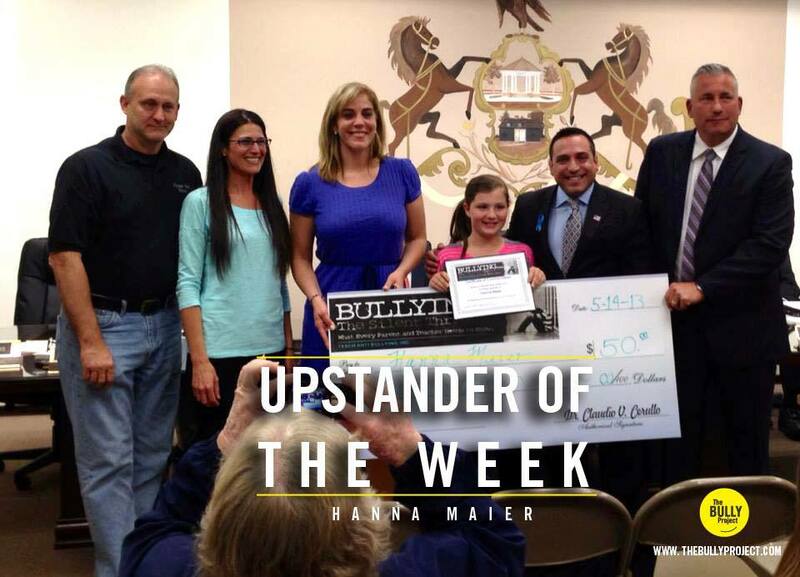 Tracy Maier attends an awards ceremony for daughter Hanna, as she receives the Upstander of the Week award from The Bully Project . Since that time, we have been in touch as both Tracy and her daughter Hanna have become leaders, taking risks, speaking with civic leaders, and organizing campaigns—all things that they never had done before. It is an example of how anyone can step up. Photos of Tracy and her daughter’s activities are featured in the Not In Our School Parent Guide . Last year while watching Bully by Lee Hirsch , my then 10-year-old daughter Hanna opened up to me about what she was dealing with at school. Even though we have an amazing relationship, she hid this from me, out of shame and embarrassment. Looking back, the signs were there, I just dismissed them as adolescent behaviors. She wanted to make things in her school and community better, not just for her, but for everyone. After contacting the Bully project for guidance, I was put in touch with Becki Cohn-Vargas . 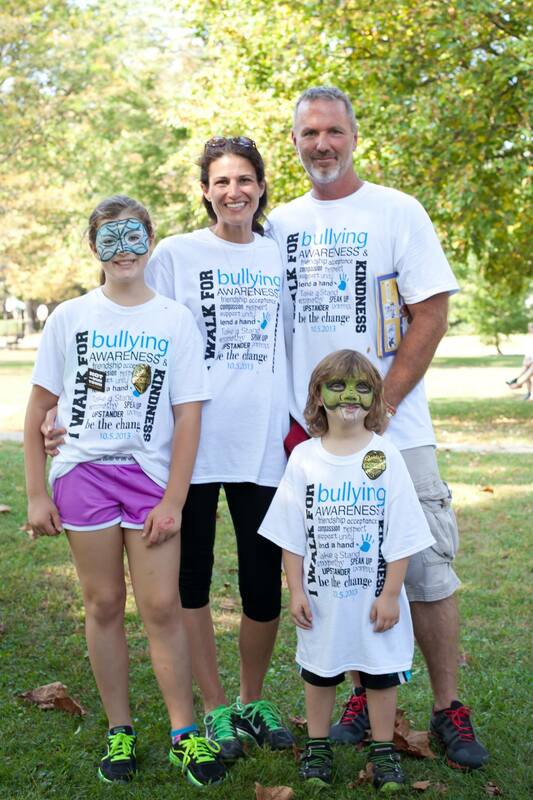 Becki has been instrumental in helping Hanna and I continue to help spread awareness. Honestly, a godsend. Join other educators and anti-bullying leaders at the Not In Our Town National Leadership Gathering in Billings, MT from Friday, June 20 to Sunday, June 22. Learn more and register here .